Veneers look rich and lustrous with a Lynden Door factory applied transparent urethane finish. 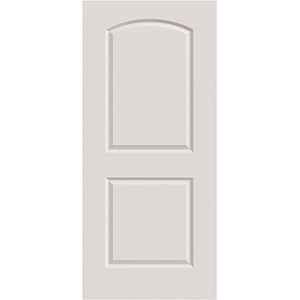 A great choice, that adds durability and seals the door on all six sides. Clear coated doors lend a unique European flair to painted jambs and casings – an eclectic look that works equally well in traditional or modern decor.